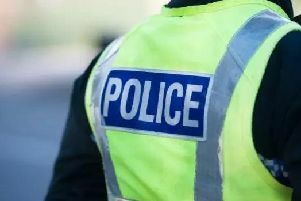 The police are investigating three incidents of cars being set deliberately on fire in Bearsden. The cars were set alight outside properties in Henderland Road, Lomond Road and Ravelston Road between 11.25pm on Tuesday, July 25 and 12.30am on Wednesday, July 26. A post on a community social media page on July 26, said: “Please be cautious with your cars folks...second car burnt out on Henderland Road, within three weeks. “Both cars were in driveways and extremely close to the houses.